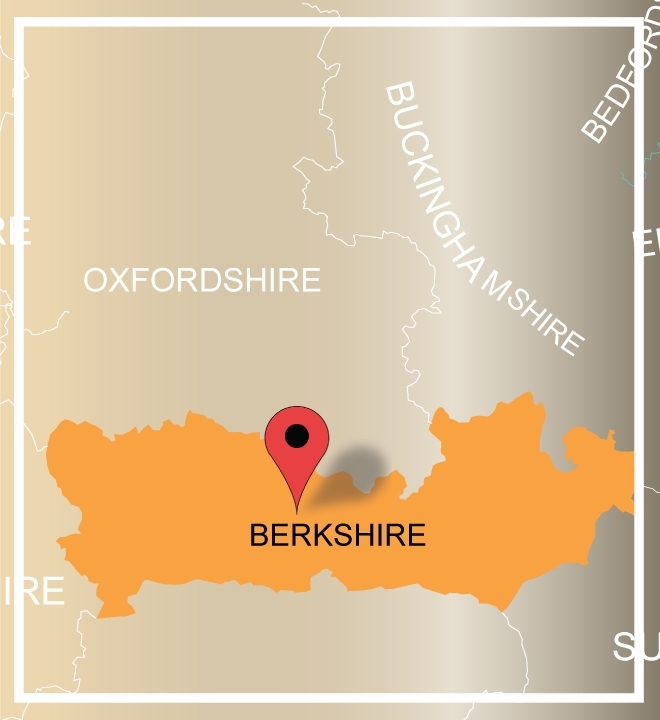 One of the oldest counties in the country, Berkshire is often referred to as The Royal County and is home to an impressive array of charming towns, villages and hamlets. A key corporate away day destination within easy access from London as well as major airports and rail links, it was once the sight of many historic battles such as the Battle of Ashdown and the Battle of Reading. Historical sites such as Basildon Park, Frogmore House and Highclere Castle dot the county strengthening the Royal connection and its appeal whilst Windsor and Reading offer a vast range of attractions and are popular locations for our treasure hunts and murder mysteries. 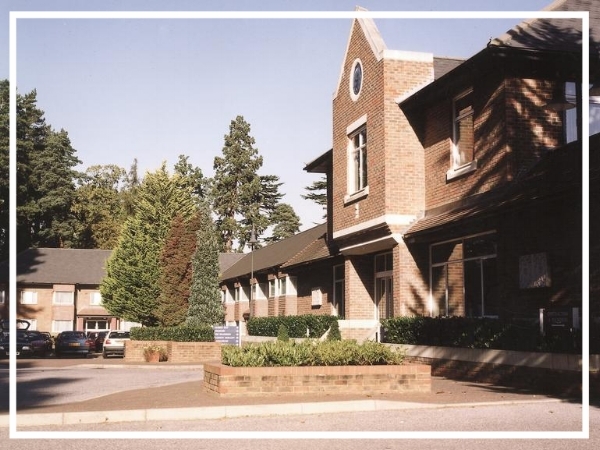 Why not give us a call on 0845 006 06 06 and let us put together a team building package specific to your requirements including a selection of handsome and comfortable venues to make your stay in Berkshire a memorable one! Set in 65 acres of gardens and woodland, Sunningdale Park is a great choice for a team build in Berkshire. A purpose-built conference venue with 59 meeting rooms, the grounds are also home to Northcote House, a beautiful Neo-Georgian mansion with restaurant and bar. Macdonald Berystede Hotel & Spa is a beautiful four star hotel near Windsor. It has 126 luxury bedrooms, 14 modern meeting rooms as well as a leisure club and spa. 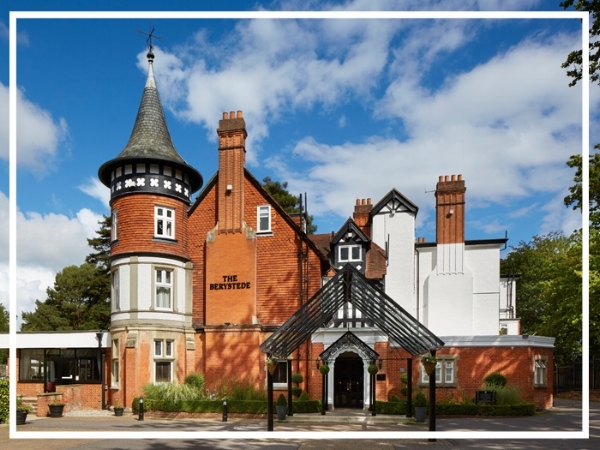 An ideal venue for a team building event in Berkshire, the hotel also boasts an AA Rosette restaurant.